A great trumpet solo from the Rococo period! 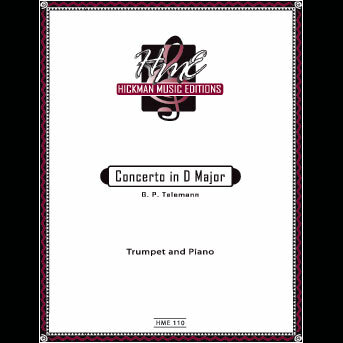 This edition contains solo parts in D and piccolo A. Hickman cadenza. Composer: Neruda, J. B. G.